You are here: Home / Infections / Mers-CoV: WHO published new Global Alert! Exactly three years after the first case of MERS-CoV (April 2012) the WHO is informing about the recent developments concerning the disease. Until now there has been notified 1075 cases (including at least 404 deaths) worldwide. 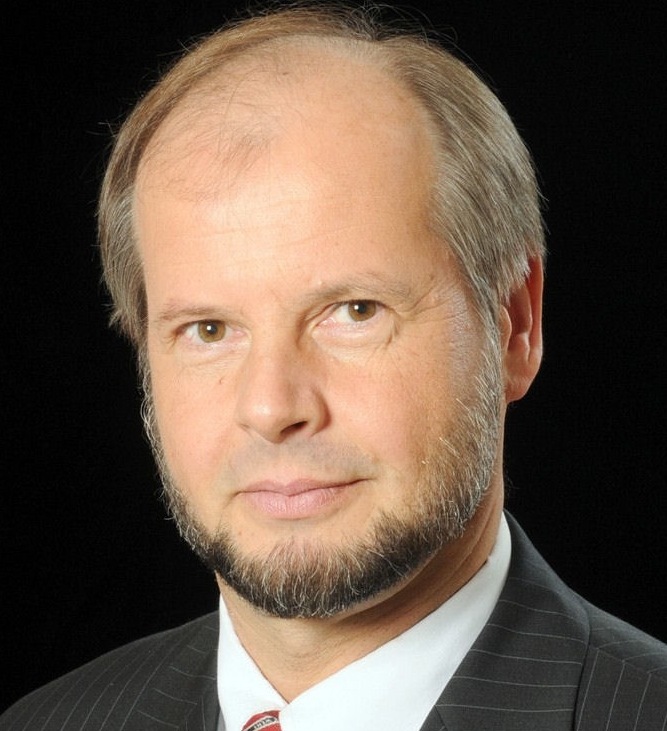 “In order to interrupt the chain of infection, we have to focus on the transmission of MERS-CoV from dromedary camels to humans as well as between humans, especially in healthcare settings“, recently said Univ.-Prof. Norbert Nowotny (University of Veterinary Medicine Vienna) at the Semmelweis CEE Conference on Hospital Hygiene and Patient Safety. Over the last years, several investigations into the animal source of MERS-CoV (Middle East Respiratory Syndrome Coronavirus) have been conducted. People working closely with camels are at higher risk of acquiring MERS-CoV infection than people who do not have regular close contacts with the animals – this is the conclusio of the investigations. Among the scientists is also a researcher of the University of Veterinary Medicine in Vienna. Together with a colleague (Dr. Jolanta Kolodziejek) he investigated MERS-CoV in Dromedary Camels in Oman. The study was initiated in order to identify the virus in camels and to compare it genetically with human-derived MERS-CoV. „The results of our study and similar studies from Qatar and Saudi Arabia show a close genetic relationship between camel-derived and human-derived MERS-CoV from the same geographical areas, suggesting local zoonotic transmission“, said Nowotny. Human infections through direct contact with camels seem to be rare, however they may be the starting points of subsequent human-to-human transmissions. Hygiene measures in hospitals are crucial to prevent a possible spread of MERS-CoV in health care facilities, so the recommendations of the WHO. Not an easy matter, considering the fact, that it is not always possible to identify patients with MERS-CoV early because (like other respiratory infections) the early symptoms of MERS-CoV are non-specific. Therefore, health-care workers should always apply standard precautions consistently with all patients, regardless of their diagnosis. The WHO also recommends caution regarding travels to the affected countries. People should avoid close contact with animals, particularly camels, when visiting farms, markets, or barn areas where the virus is known to be potentially circulating. General hygiene measures, such as regular hand washing before and after touching animals and avoiding contact with sick animals, should be adhered to. Tuberculosis: Old lady in new outfit! Carola Timmel Carola Timmel Ebola outbreak – where are we one year later?